We specialize in helping investors and savers take the difficulty, risk, and uncertainty out of purchasing, owning, and growing their gold. Like gold, silver has entered what we believe will be an extraordinary bull market, and is poised to rise to levels not seen in recent years. 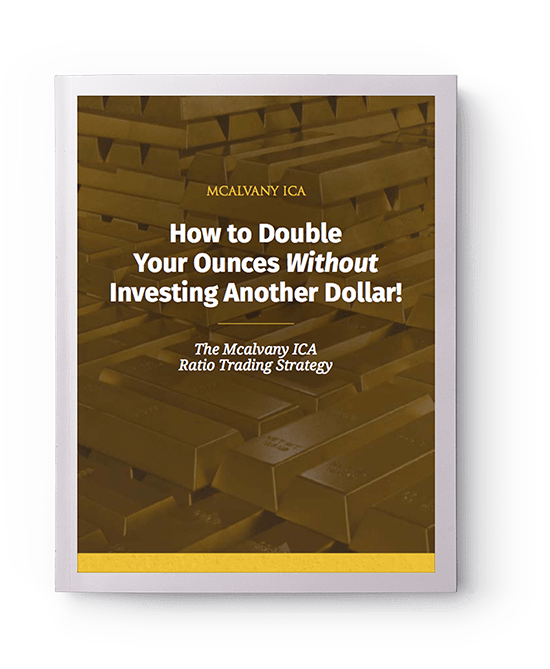 The investment strategy for owning platinum and palladium is quite different than gold and silver. Make sure you use the right tactics. No “limited edition” or “rarity” hype. We only sell proven coins.